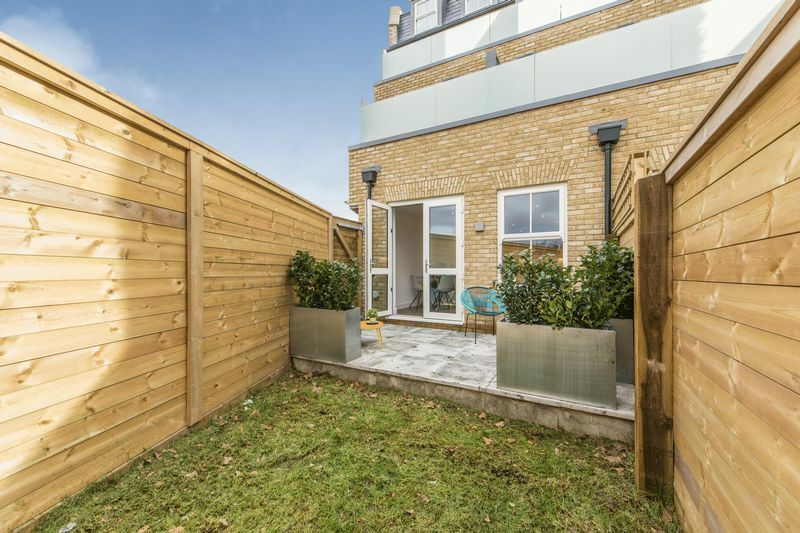 Stamp Duty paid at the first time buyer rate, thousand pounds towards legal fees. 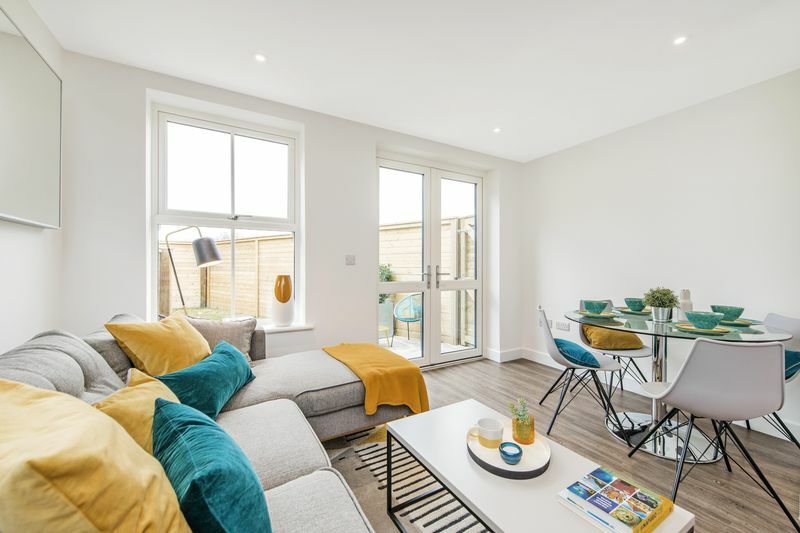 Available with help to buy. 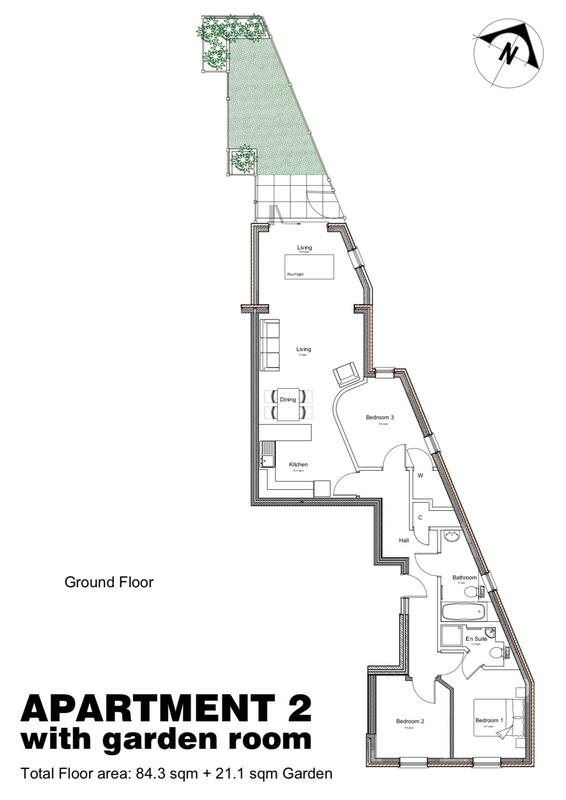 **Planning consent is in place for a wonderful extension that would provide a further 116 ft2 / 10.8 m2 of living area. 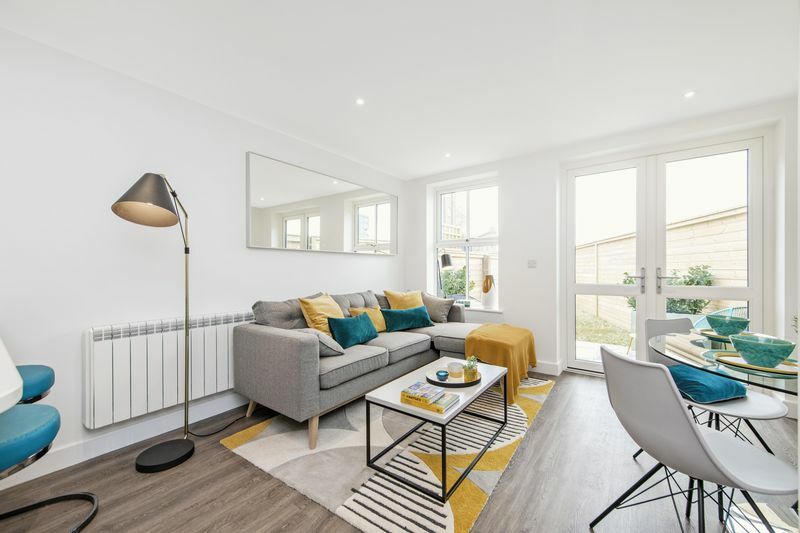 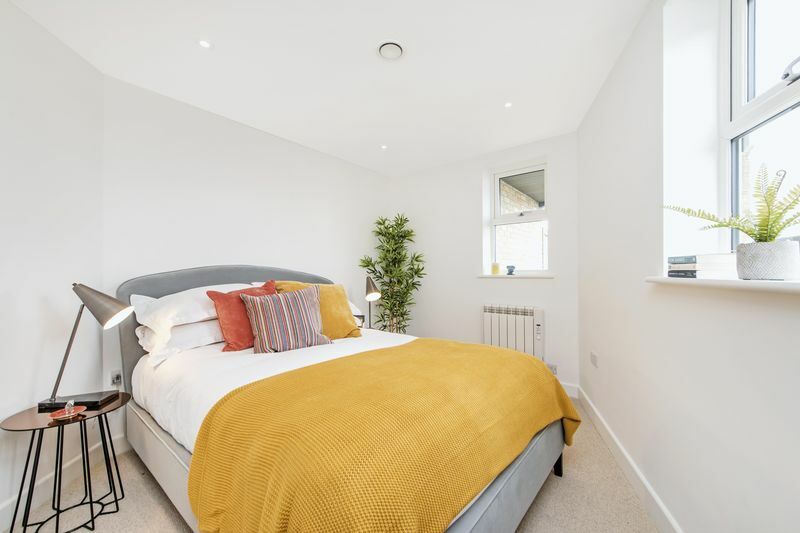 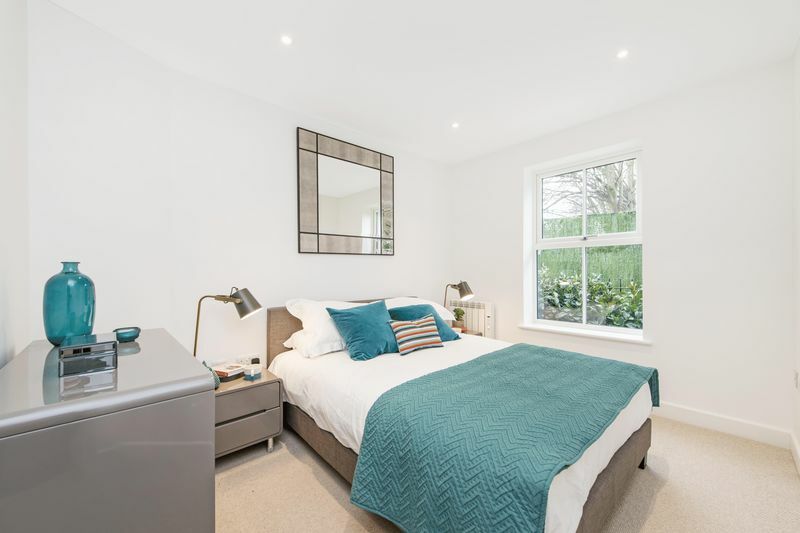 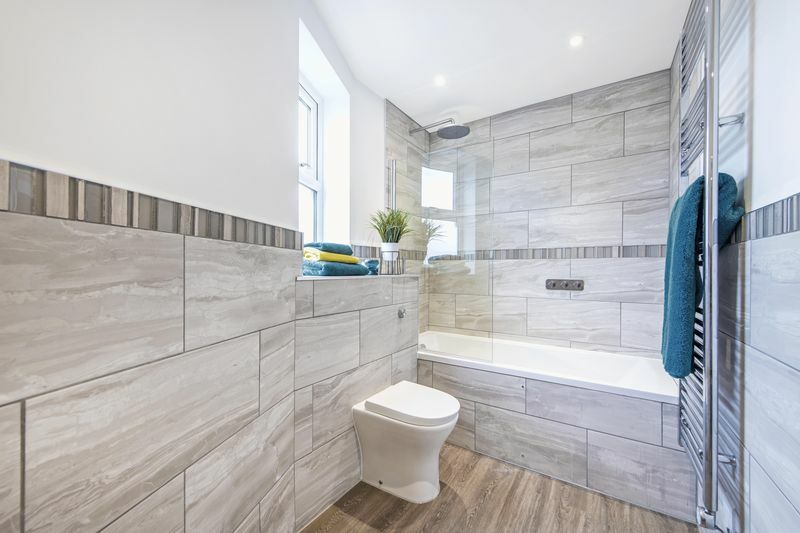 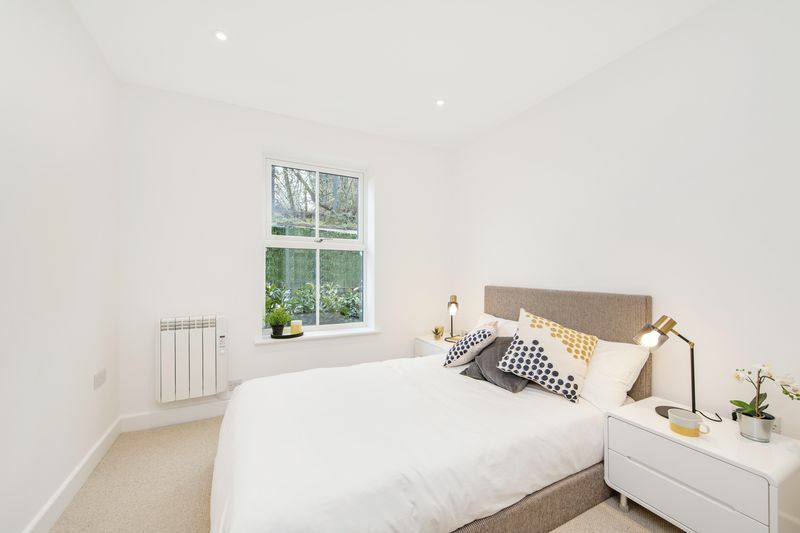 This would be a fabulous addition to this lovely garden flat offering heaps of natural light from a skylight and triple folding double glazed doors leading out onto the garden area. 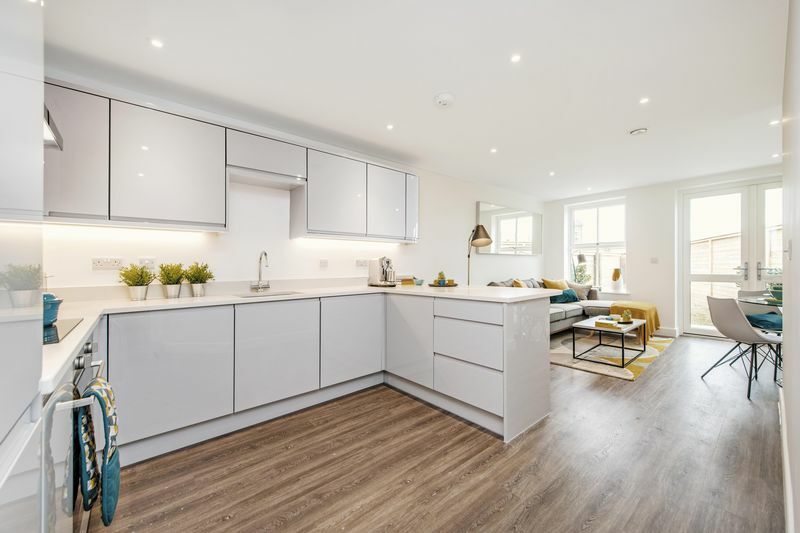 If the purchaser requires this option it can implemented by the developer for an additional £24,500. 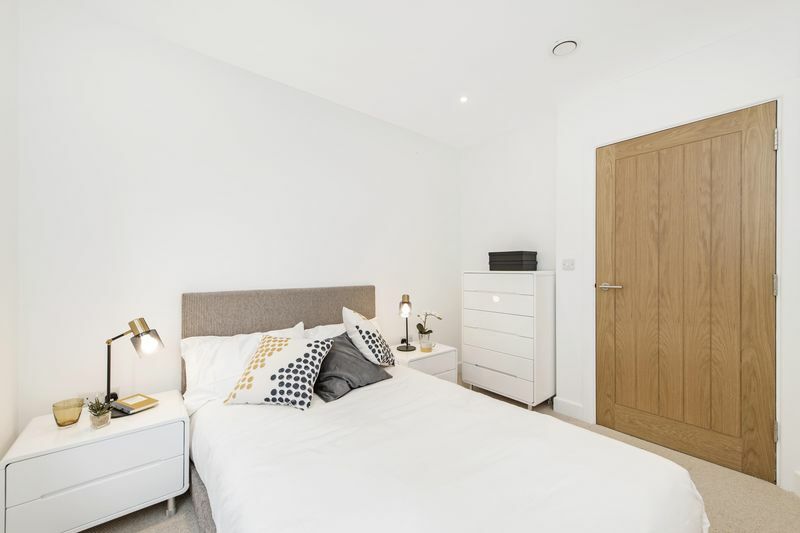 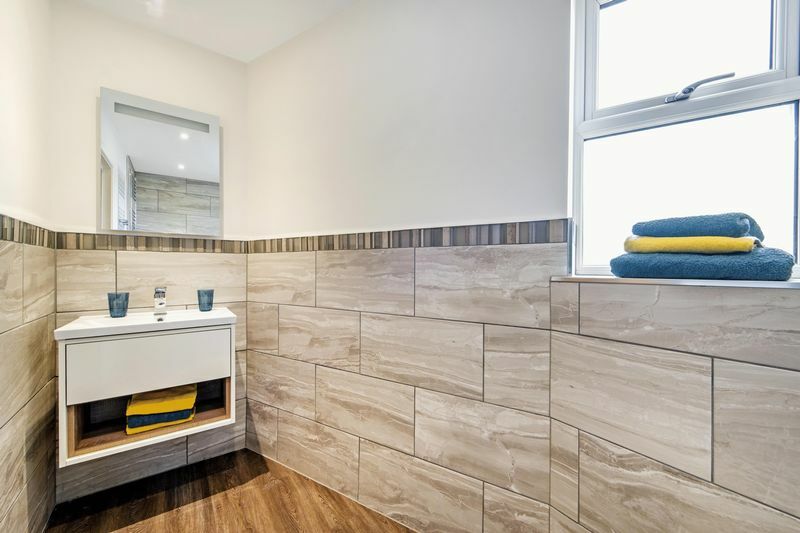 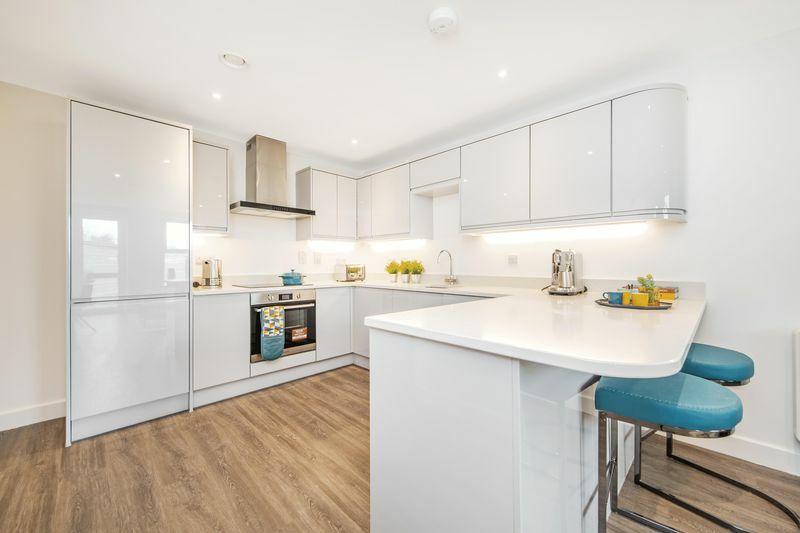 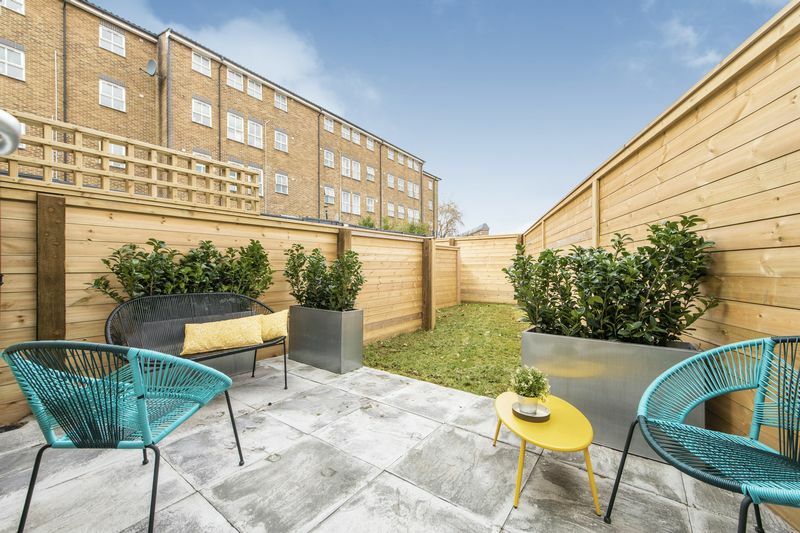 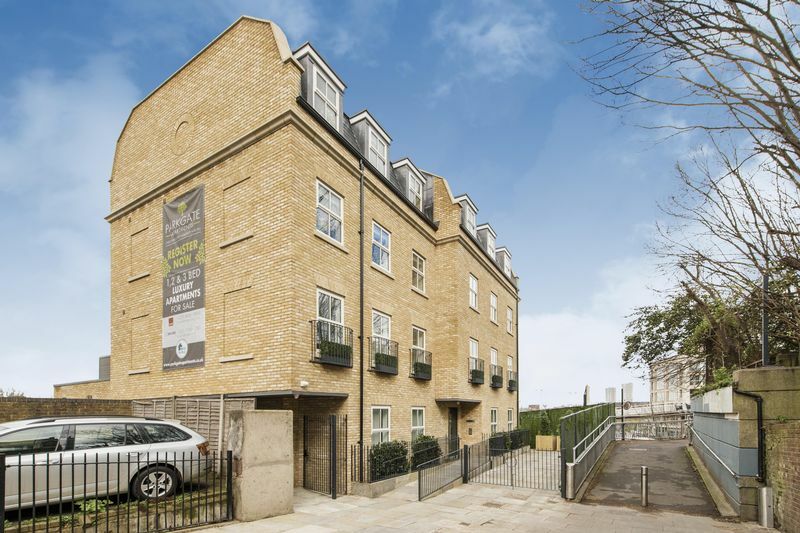 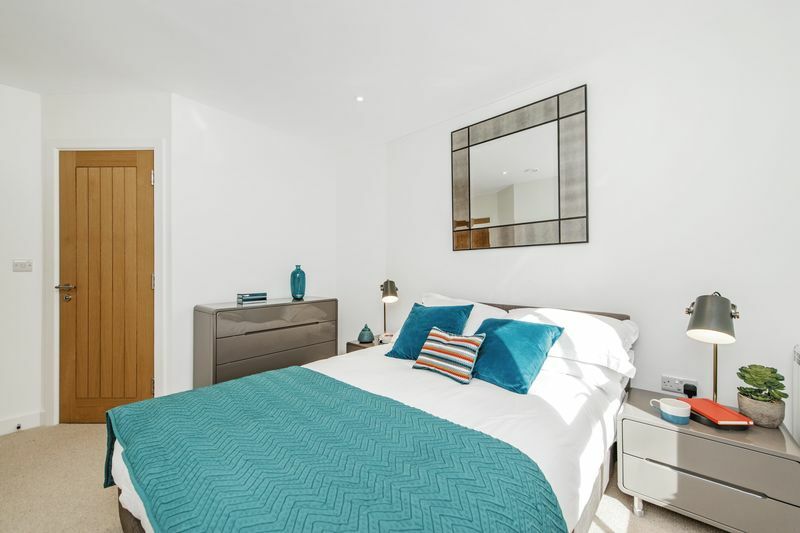 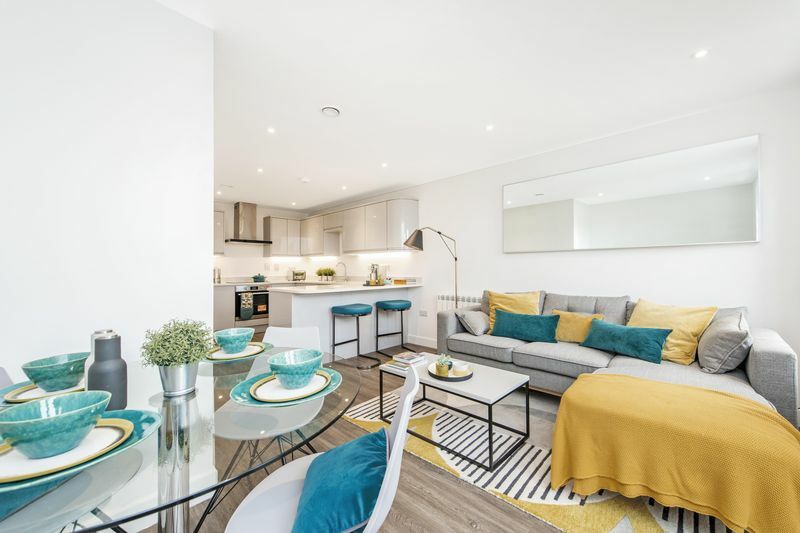 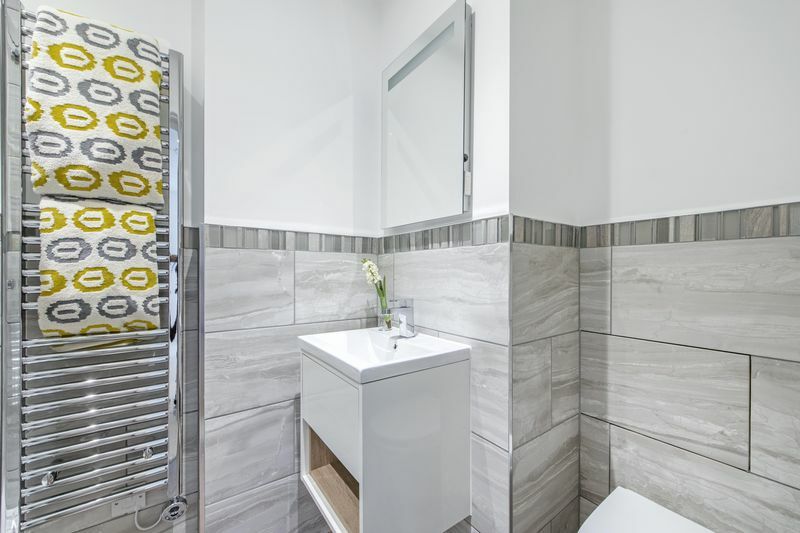 Alternatively the purchaser can complete this valuable addition themselves within their own time frame** Each apartment has an individual all metal Asgard Addition bike storage unit on the ground floor.